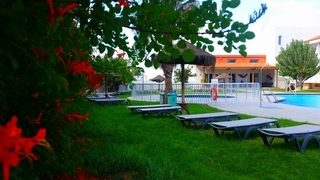 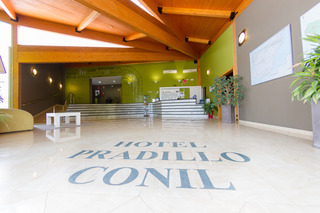 Pradillo Conil Hotel in Conil De La Frontera, Hotels in Conil De La Frontera Hotels & Accommodation in Conil De La Frontera. 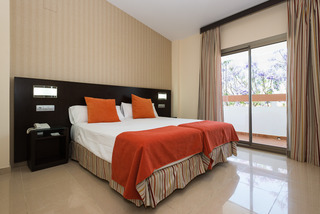 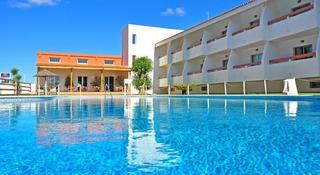 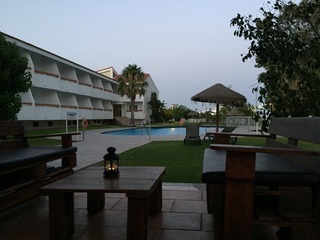 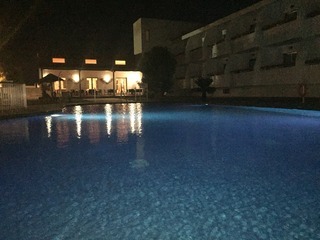 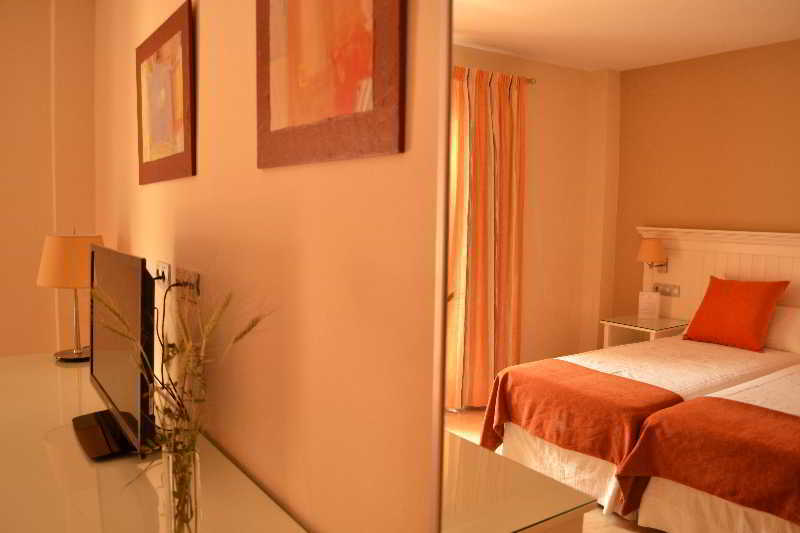 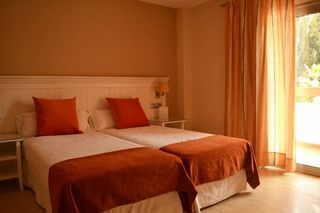 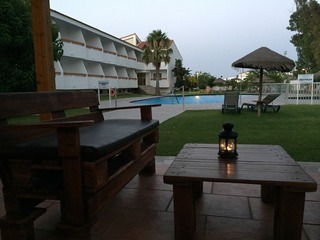 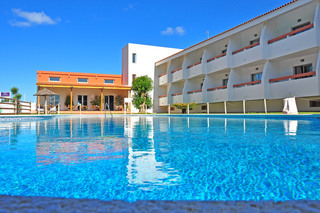 This pleasant hotel is located just 1 km away from the beach, in Conil de la Frontera. 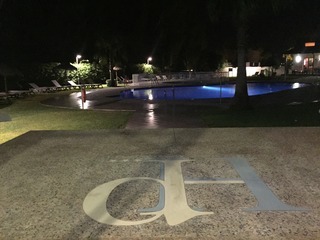 The resort centre can be found nearby. 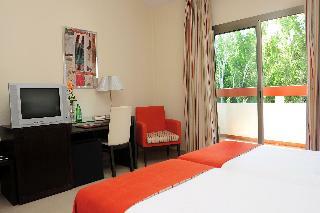 A selection of shopping venues and restaurants are in the vicinity of the hotel. 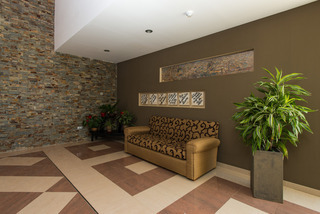 Links to the public transport network are just 1 km away. 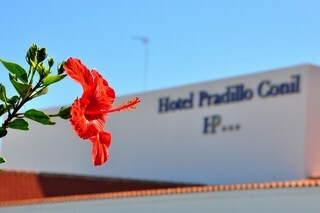 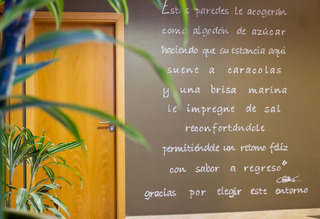 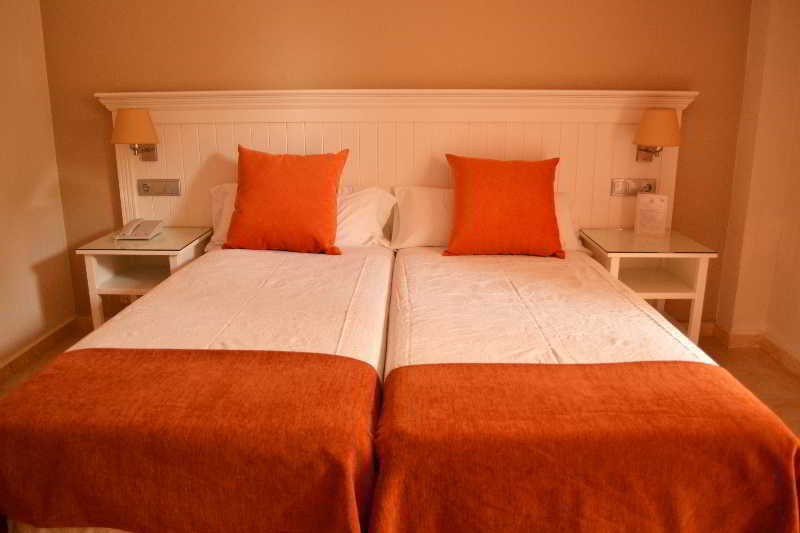 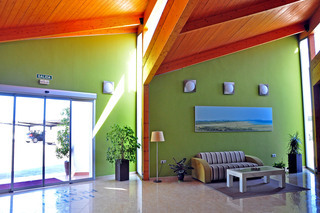 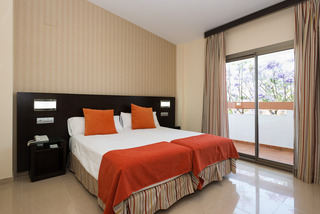 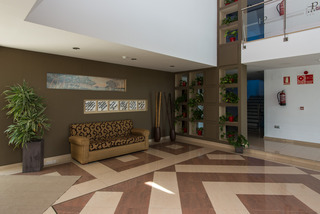 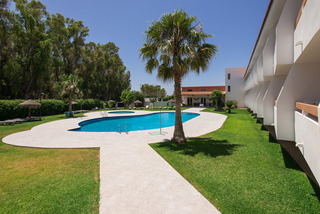 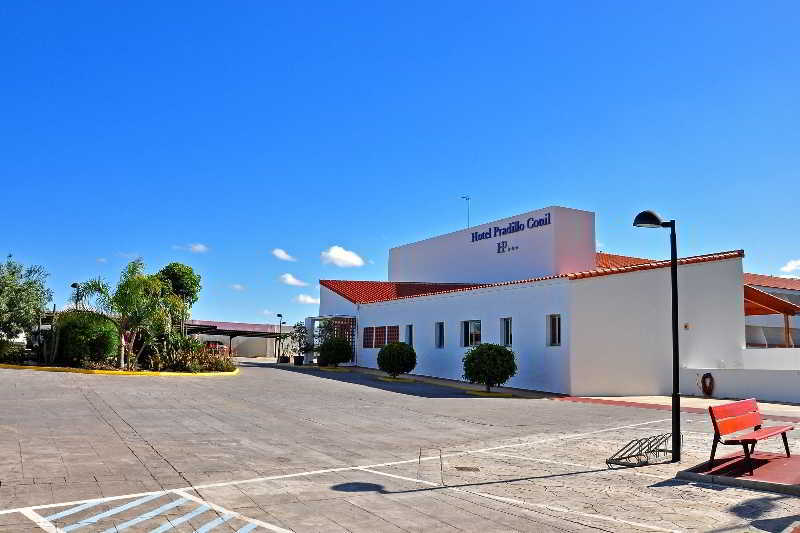 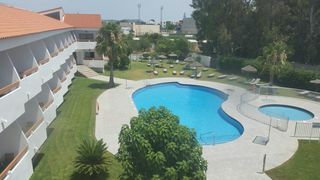 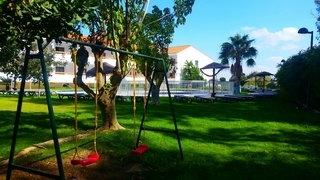 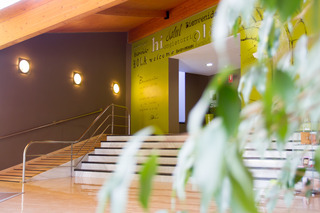 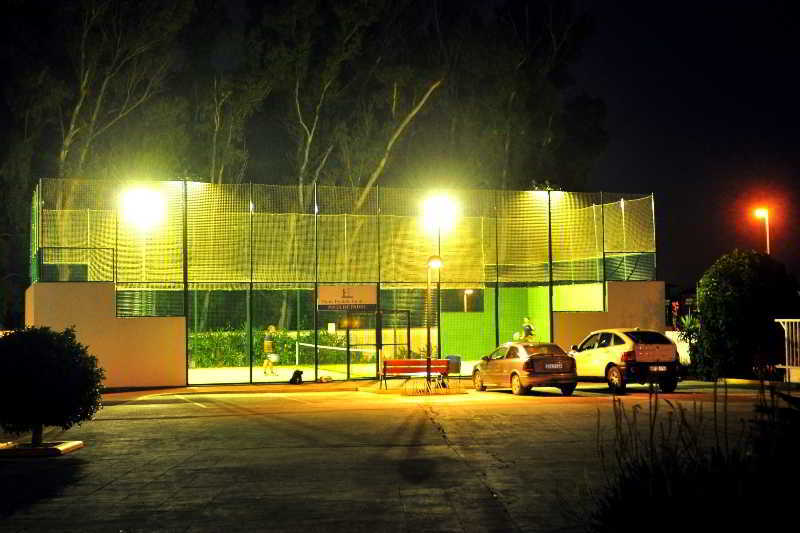 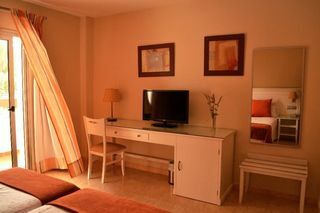 The hotel is conveniently situated just 55 km from Jerez de la Frontera Airport. 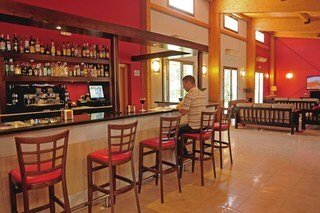 This family-friendly hotel enjoys a welcoming ambiance. 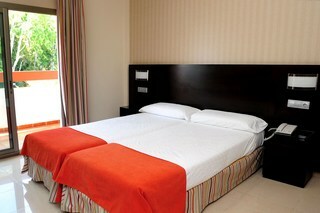 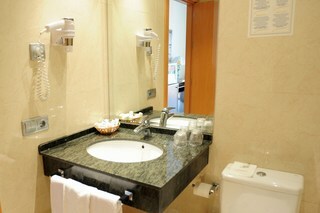 The tastefully-designed guest rooms provide comfort and style. 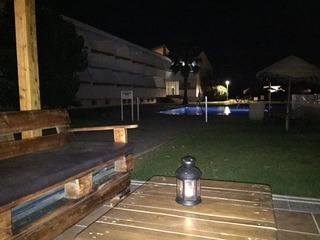 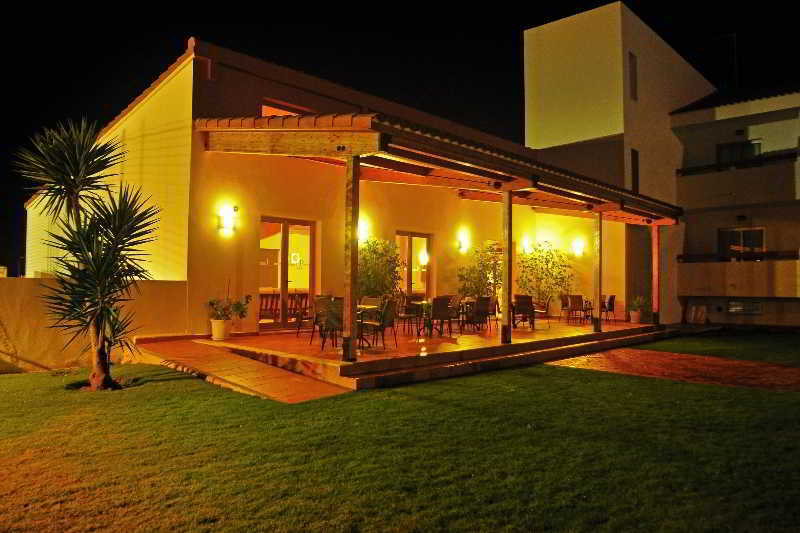 The outdoor complex offers visitors a great setting in which to relax and unwind. 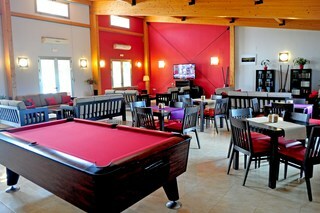 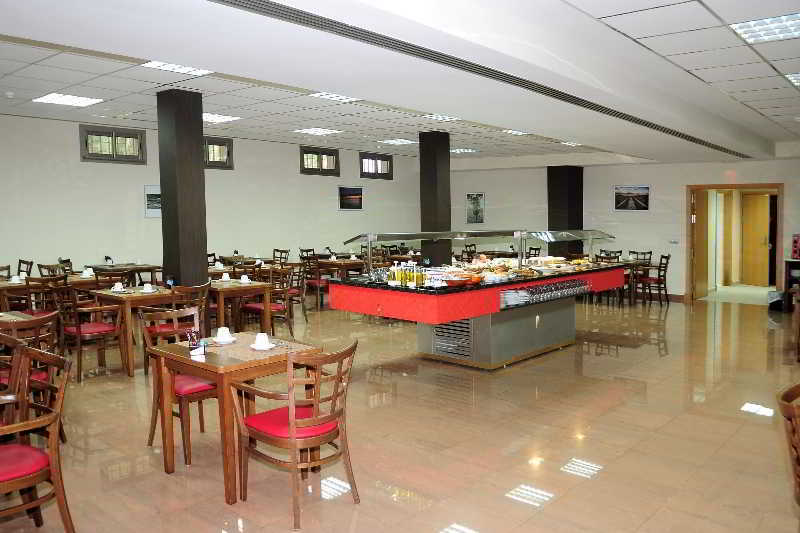 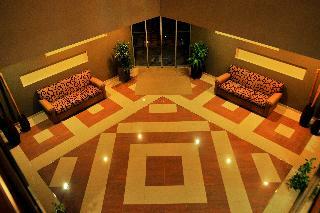 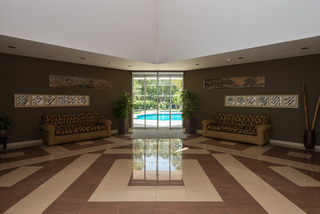 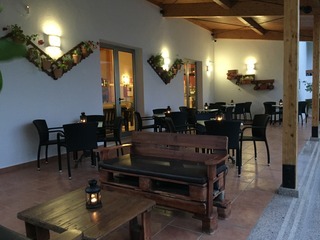 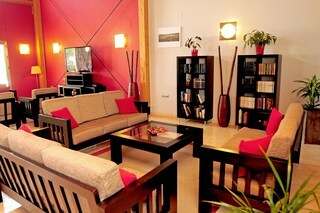 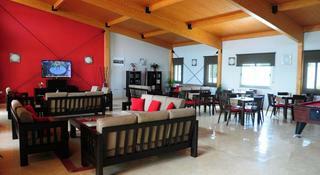 The hotel features a breakfast room, as well as a cafe and a bar, for guests' dining needs. 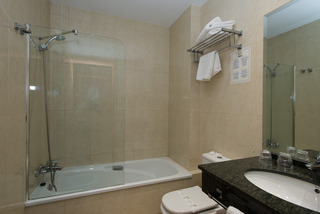 Room size (sqm), Number of bedrooms, Bathroom, YES Disability-friendly bathroom, Shower, Bathtub, Hairdryer, Toiletries, Make-up mirror, Wi-fi, Internet access, Direct dial telephone, TV, Satellite TV , 220V power supply, Minibar, Centrally regulated air conditioning – , Central heating, Safe, Terrace, YES Wheelchair-accessible, Desk, YES Smoking rooms, Extra beds on demand, Cot on demand. 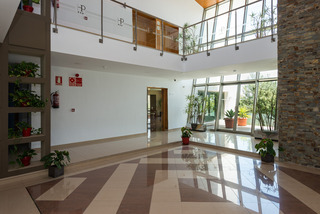 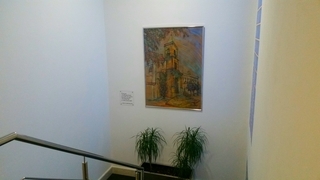 NO Small pets allowed (under 5 kg), NO Large pets allowed (over 5 kg), YES Wheelchair-accessible, YES Car park, NO Garage, Key Collection 00:00 – 00:00, 24-hour reception, Check-in hour 14:00 – 00:00, Check-out hour 12:00 – 12:00, Wi-fi, Air conditioning in public areas – , Hotel safe, Lift access, Garden, Terrace, Bicycle storage, Sun terrace, Newspapers, Luggage room, Private pool, Library.